Annemarie “Anne” Long is the founder and president of Long Consulting Group, a consulting firm specializing in revenue growth strategies for the distribution of insurance and financial services products. 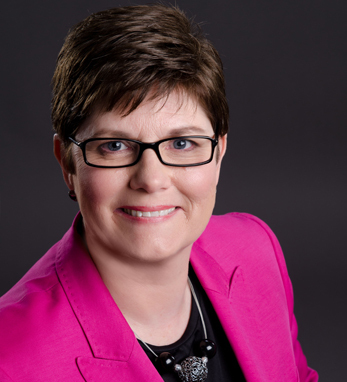 Anne’s background includes successful executive leadership roles with Manulife, Merrill Lynch, and NFP. Anne serves on the Board of Trustees of the American College and on Temple University’s College of Liberal Arts Board of Visitors, her alma mater. She carries her affinities for relationships and effecting positive change into her rewarding personal endeavors where she is currently pursuing her passion for developing girls’ confidence and self-esteem through her organization Girl Possible. She lives in Austin, TX with her wife Sarah.